With this route that begins and ends in Dubrovnik, you can visit and explore some of the most famous and exciting places in Croatia in a single week. This cruise is perfect for active “on-the-go” groups that like to go off the gulet and explore, but at the same time love nature, swimming and other water sports. You can enjoy the culture of Dalmatia and the beauty of its islands, towns, and natural parks. You have plenty opportunities for swimming and snorkeling in picturesque bays and lots of extra activities, trips, and sightseeing. There is no better place to start your cruise than Dubrovnik. It is a stunningly intact medieval walled city on the Adriatic Sea coast and the jewel of Dalmatia. There are countless sights to see in the town, old architectural monuments, museums, aquarium, and churches. You can have a drink on the main thoroughfare of the old town Stradun, visit the fortress Lovrjenac or bath on the city beaches or nearby Lokrum island. 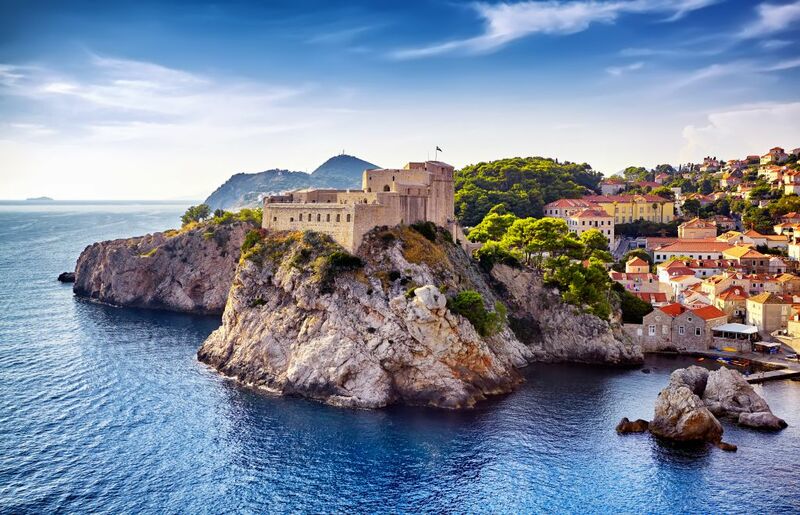 No visit to Dubrovnik would be complete without a walk around the spectacular city walls, the finest in the world and the city’s main claim to fame. From the top, the view over the old town and the shimmering Adriatic is sublime. The first cruise destination is the island of Mljet, a beautiful place to relax, swim and sunbathe and most of all enjoy the nature. 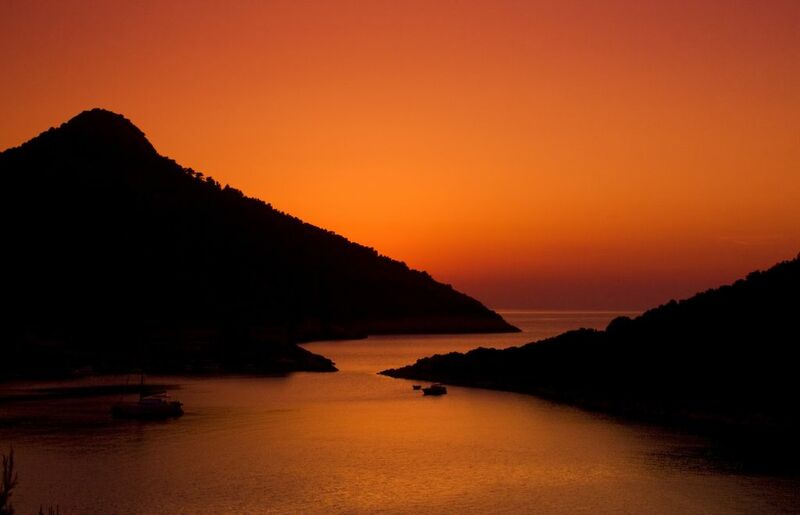 You have a chance to visit National Park Mljet, established in 1960, that covers the entire northwest part of the island. Today it encompasses the area of 5.375 hectares of protected land and surrounding sea. The park’s main attractions are two salt water lakes. There are a lot of possibilities for strolling around the pleasant, shaded paths, swim or explore the park by bicycle or kayak. From Mljet the cruise continues to the nearby island of Lastovo. The island is noted for its 15th and 16th-century Venetian architecture and especially for its natural beauty and preservation of natural landscapes. 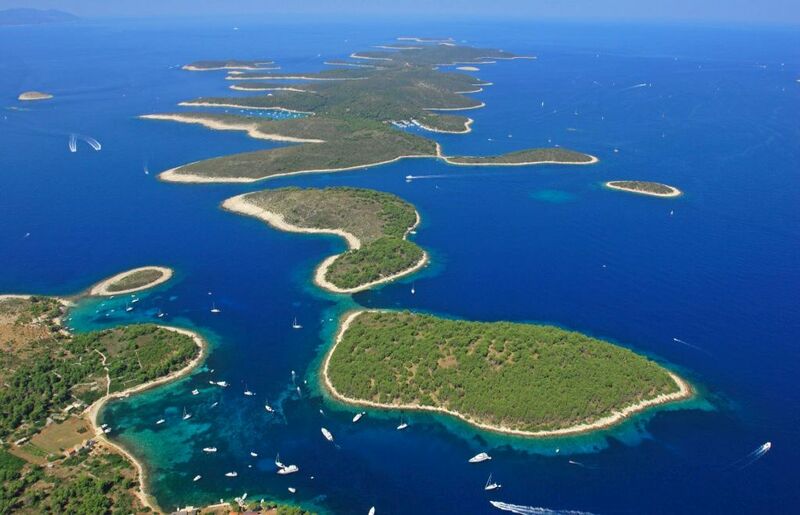 In 2006 the Croatian Government made the island and its archipelago a nature park. National park Lastovo is the youngest natural park in Croatia and strives for the preservation of pristine nature of the Mediterranean. Here you can enjoy the pure untouched beauty of nature. There are numerous options for hiking and relaxation. Then the cruise takes you to the famous island of Hvar that was rated as one of the top 10 most beautiful islands in the world. The main highlight is town Hvar with lots of different sightseeing and hiking options. Hvar is a beautiful Dalmatian town with rich nightlife and numerous excellent restaurants specialized in local cuisine as well as in exotic specialties. For the young, the town guarantees a great time in bars and coffee shops. Those who prefer more relaxing activities will be swept away with its rich history that goes back to prehistoric times. The most unique and the recognizable natural beauty of Hvar are the Pakleni Islands (Hell islands), a group of small islands in front of the bay of Hvar town. 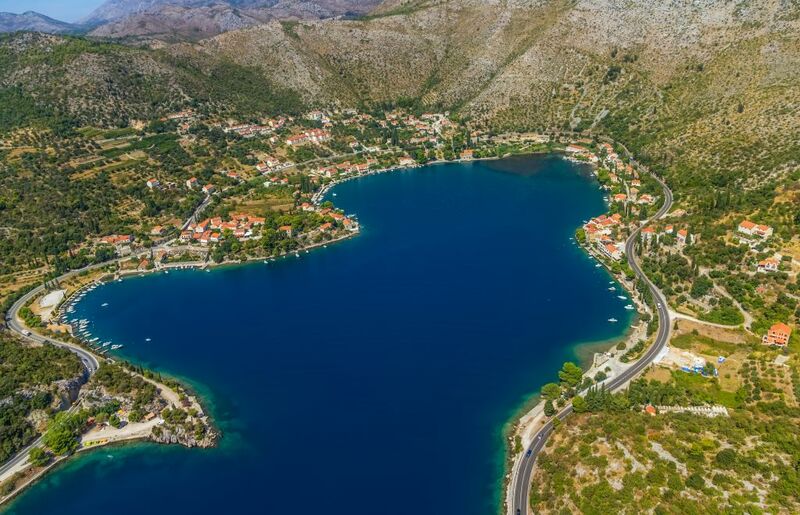 On the way to Koručla, you can stop on the Pelješac peninsula, the second largest peninsula in Croatia. One of the nice attractions of Pelješac is the town Lovište, a small seaside town situated in one of the most beautiful bays in the western tip of Pelješac. If you are seeking a quieter place to spend your holiday, the isolated and calm nature of the town will be well suited for you. The main bay always has warmer sea and the number of sun hours goes over 3000. The climate in Lovište is ideal for Bath tourism. 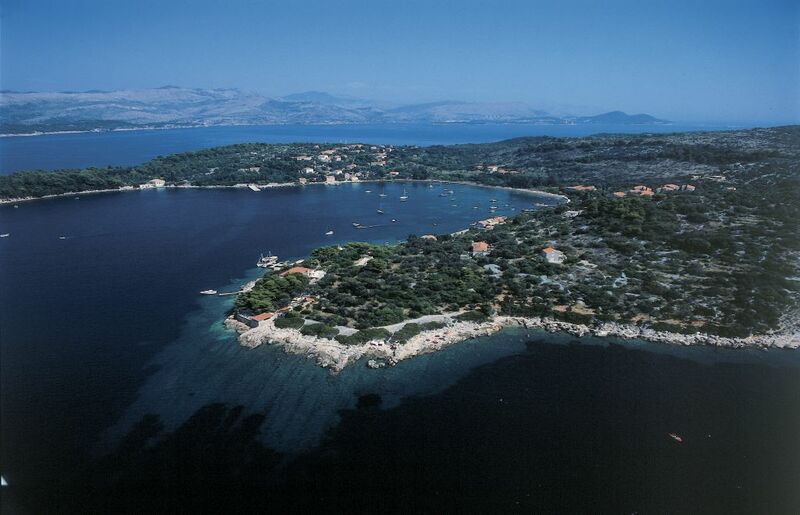 In the vicinity of Lovište are numerous small coves with small and nice pebble beaches. 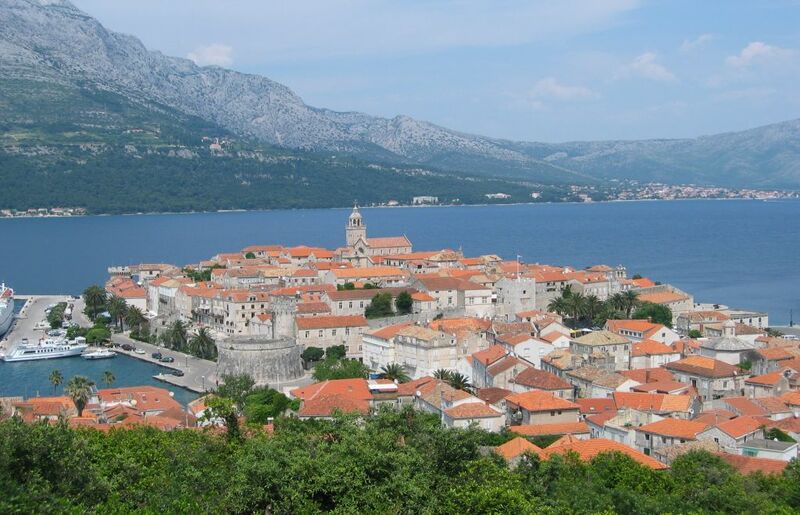 The cruise continues towards the island of Korčula and its renowned historic city Korčula, also known as “Little Dubrovnik” and home to famous explorer Marco Polo. The most prominent mark on the city was left by the Venetian Republic, especially in the beautiful architecture. This amazing Dalmatian pearl offers something for everybody, museums and historic sites, restaurants and bars, shops, and amazing places to swim. Before returning back to Dubrovnik, you can visit some of the Elaphiti Islands, a small archipelago nearby. There you have a chance to visit nice little towns (ports) for a walk or drink, or you can stay in some nice quiet bay away from the crowds and relax. Šipan, Lopud, and Kalamota (also know as Koločep) are three main permanently inhabited islands of the archipelago. Although it is only 16 square kilometers big, Šipan is the biggest island in the group with only two bigger villages: Šipanska Luka in the west and Suđurađ in the east side of the island. The island flourished during the Dubrovnik Republic when the most important and strongest activities were shipbuilding, shipping, olive growing, fishing, and wine growing. Lopud is best known for its sandy beaches. One of the most beautiful beaches of the Adriatic is said to be in a cove Šunj, where you can enjoy sun and sea to the maximum. 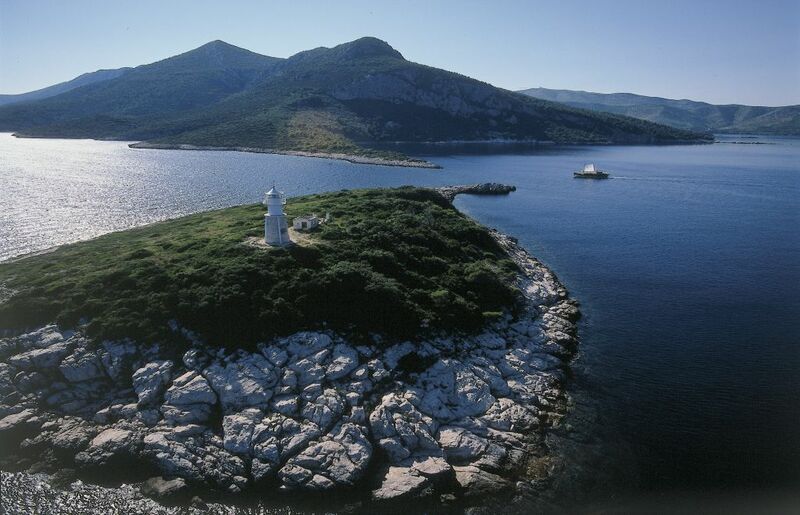 Kalamota is the closest island to Dubrovnik, located only 5 kilometers from the Dubrovnik harbor at Gruž, famous for seven medieval churches and shipbuilding tradition.